United Way SIBC and/or affiliated organizations have no career opportunities at this time. To apply for these positions, send resume to info@unitedwaysibc.com or call 250-860-2356 for more information. 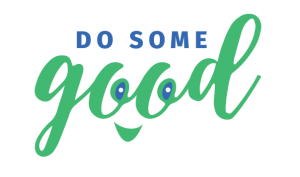 United Way SIBC is a proud community partner of Do Some Good, a community engagement platform that brings volunteers, charitable organizations and businesses together to build stronger and more connected communities.